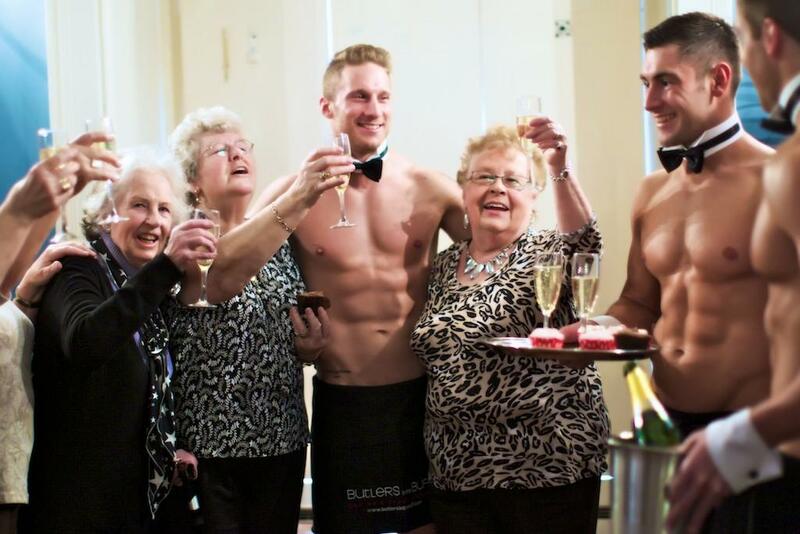 In The Buff provides gorgeous, muscular men to serve drinks, nibbles or cocktails at events. Experts in etiquette, these butlers will transform your party or event into a truly memorable evening. And what is more, they will do it wearing only a bow tie, collar, cuffs and a bottom-revealing apron. These guys are girls are great for Christmas parties! In The Buff can also supply butlerettes – gorgeous bubbly women, dressed as classic French maids or (not in the buff). The butlers and butlerettes can also be dressed to match the theme of the event.